 Founded in 1933, the Sydney University Liberal Club (SULC) is a non-profit student association and the oldest Liberal Club in Australia. Former Prime Ministers Malcolm Turnbull, Tony Abbott and John Howard hail from the Club. Subscribe to our mailing list to stay up to date with the Club's activities.